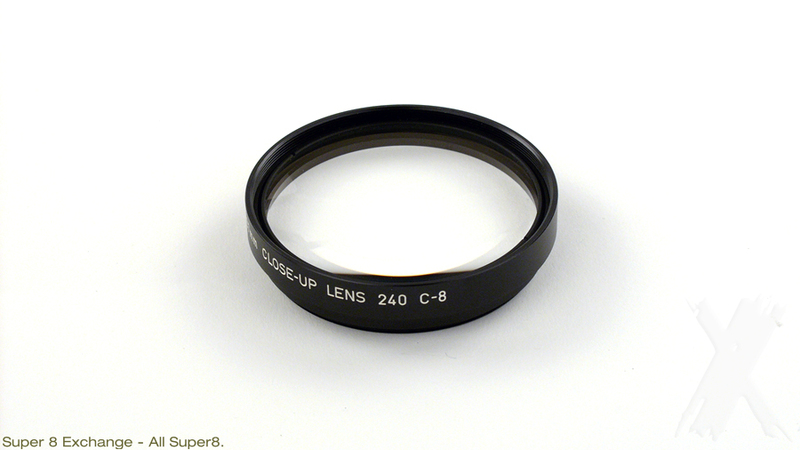 Special supplementary close-up lens for the Canon 1014 XL-S and 814 XL-S movie cameras. For 814 XL-S use the step up ring 62-67mm first. Comes without the camera.